The 6P RGB LHC range doubles the contrast of the L-series flagship laser projectors to provide Premium Large Format (PLF) screens with an even more significant improvement in image quality. 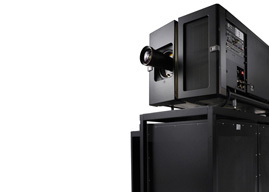 Now you can choose between higher contrast or higher brightness within Barco's flagship laser cinema projector range. With a contrast ratio of 6,000:1 and brightness levels of 18,000 lumens, the DP4K-20LHC significantly boosts contrast while still providing a high brightness level for mid-size premium screens. Fully integrated, the DP4K-20LHC greatly reduces complexity. It not only frees you from all lamp-related costs and maintenance, thanks to the single projector setup you can also seamlessly integrate it into your current system. In this way installating and operating the projector also becomes easier and downtime is reduced. What's more, if you already own a DP4K-30L flagship laser projector from Barco you can upgrade it to a high-contrast version. 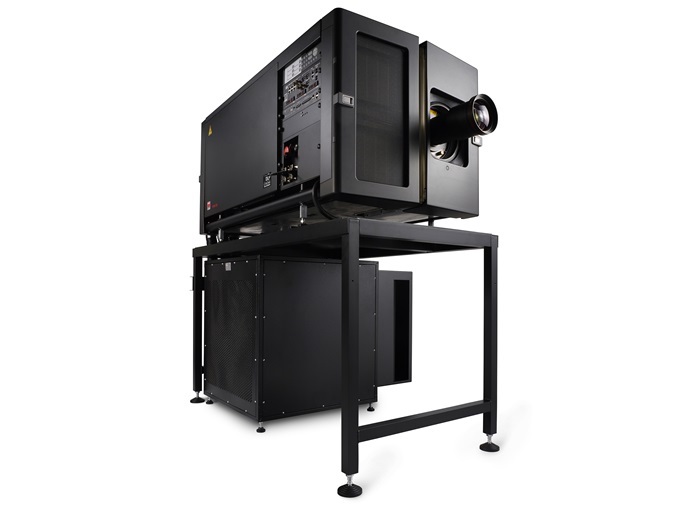 The DP4K-20LHC offers the same superior color saturation and uniformity as the other flagship laser projectors. One major saving of the projector is that you avoid all lamp-related material, maintenance, and administrative costs. Thanks to its superior optical efficiency level, electrical costs are driven down as well. In this way, you can reduce your operating expenses.